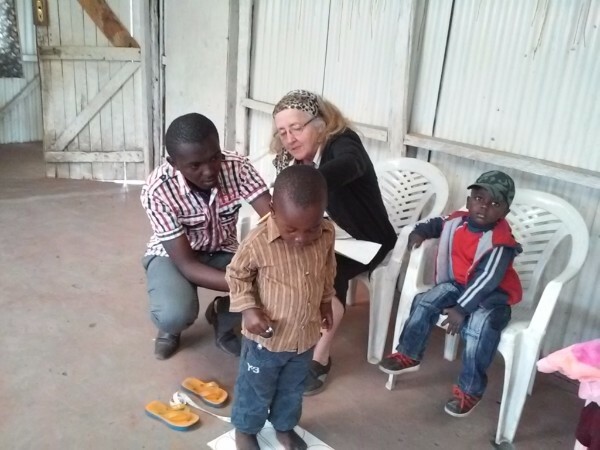 Maureen and Edwin Measure children for the smock uniform that they will be wearing in the nursery school; our board members stop by to take a look at the room being prepared for our tiny students. Currently, we are in Phase One of the vision of Hope Anew Ministries which was to establish the children’s center in the slum, where we could hold Bible clubs and have recreational activities for children. 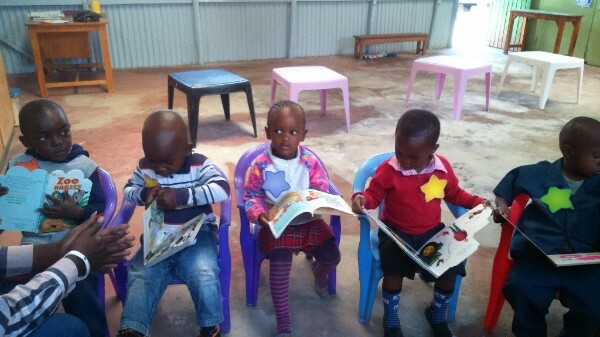 Pre-school-through grade three would also be offered at the center. 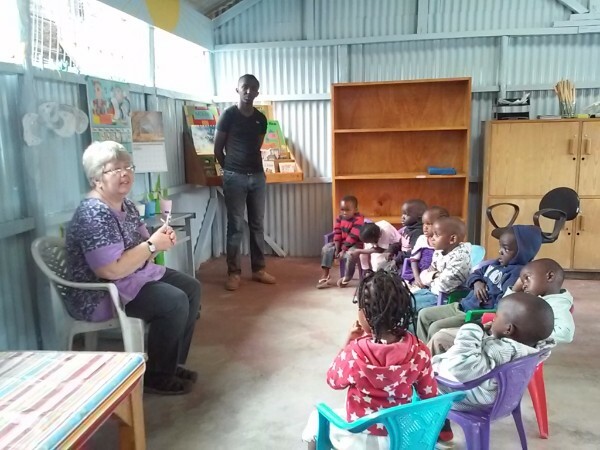 The children’s center was established in 2013, and now the pre-school, another avenue of fulfilling the Lord’s call for our ministry, which is reproducing disciples of Jesus Christ, has opened. We have nine children who are attending the school. 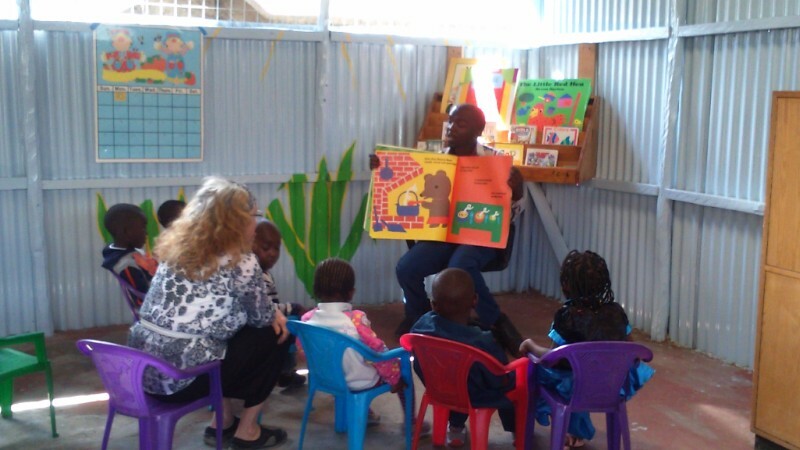 This was a four week pilot program for us so that we could familiarize ourselves with what it would be like to operate a pre-school. 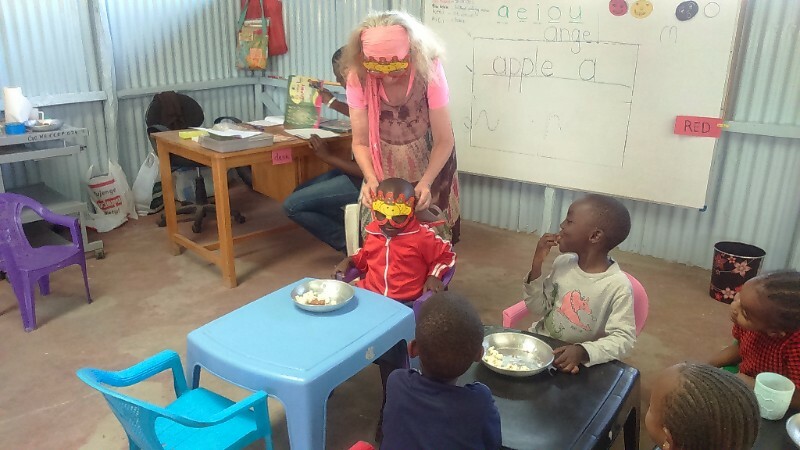 It was a very valuable time of gaining information, especially for Maureen and Edwin as they created their classroom routines with the children and learned their personalities as they interated with them. 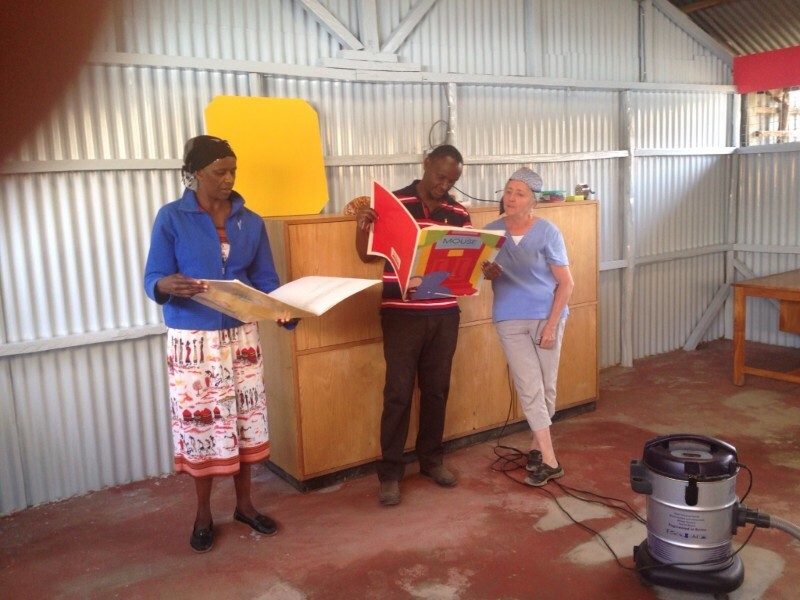 Maureen established a special time in the school day where students can spend time with books. 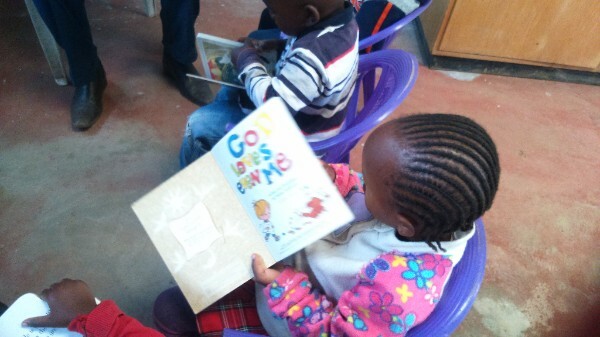 In doing so, it is hope that a strong love for reading will develop in the children. 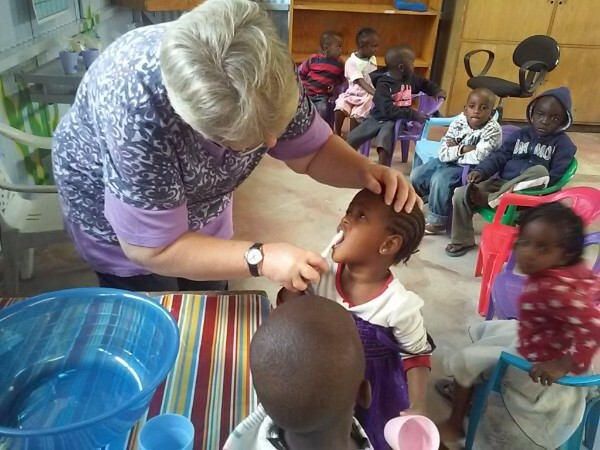 Our partner in ministry and nurse, Robyn from Least of These medical ministry, came to teach a lesson about dental hygiene. Robyn demonstrated the proper way for children to clean their teeth. 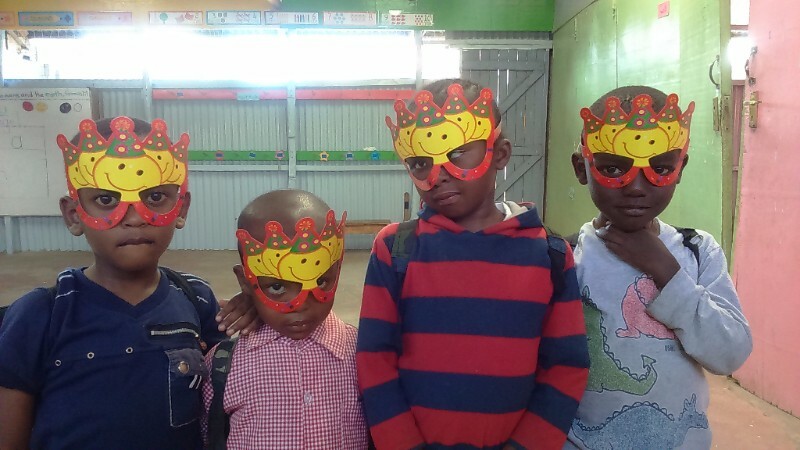 For the last day of school for this year, the nursery class had a celebration with cake, popcorn, and some silliness. Now that we have gotten our feet wet, we will dive in completely! School will open again in January of 2016 and we are anticipating wonderful things that the Lord will do in this first year of operating our preschool. We are praying that God will give us a class of sixteen children. 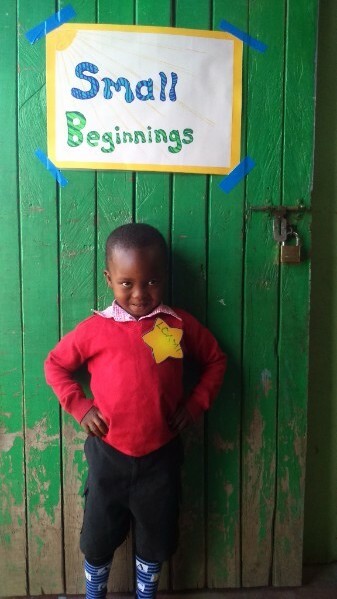 Praises & thanksgiving for the opening of Small Beginnings pre-school. 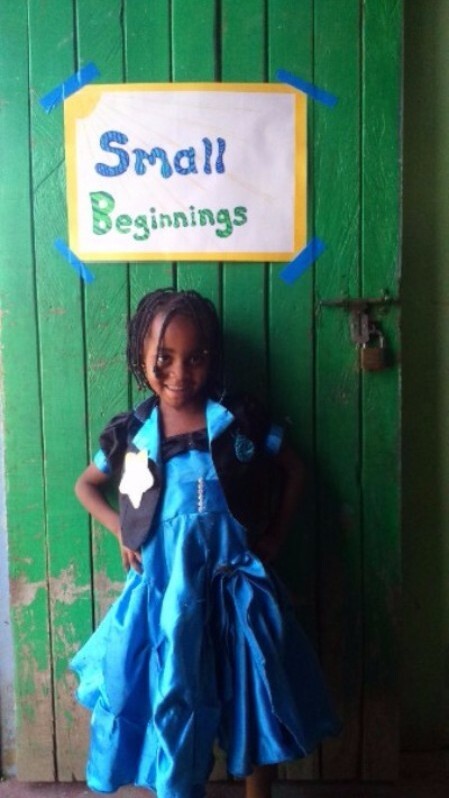 Pray for Maureen as she prepares for the coming school year. 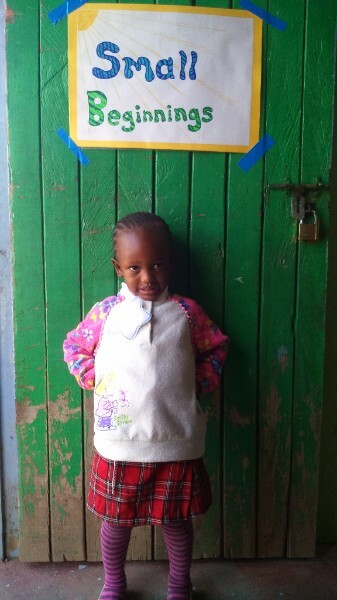 Ask God to send a born again, godly, qualified pre-school teacher to join the teaching staff. 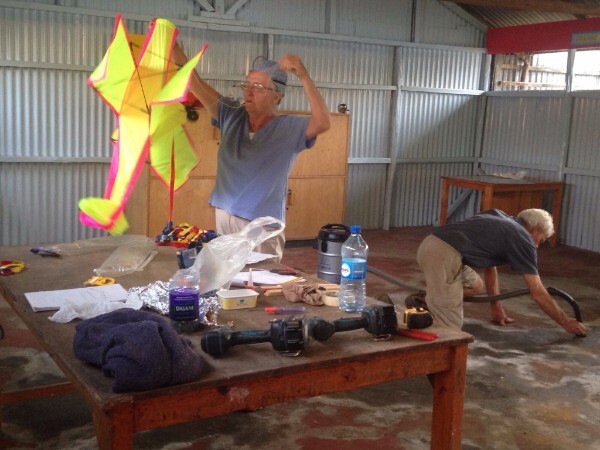 Pray that God will send someone who loves Him and loves teaching children. Pray for the returning and new students, that God will open their hearts to Him, and that He would give them undertstanding of their school lessons. 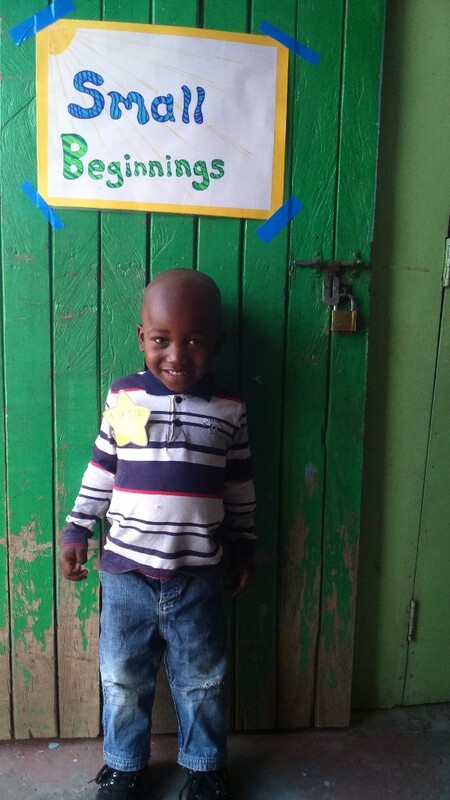 Pray that God will provide the funds to hire the new teacher and the additional expenses associated with operating the pre-school.